RMB Properties, a fully integrated property service company, has upped its customer service levels and communications by introducing same-day electronic billing. eBilling specialist, Striata implemented the Striata eBilling Suite to provide RMB Properties with efficient and cost effective distribution of its invoices, statements and credit notes securely via email. RMB Properties has enjoyed a favourable adoption rate from its clients and expects ebilling figures to grow steadily over the coming months. Before initiating the new system, a letter was sent to RMB Properties’ customers, informing them and educating them on the change to eBilling. The system’s ease of use and convenience has ensured that customers have embraced the new system. “People today are inundated with paper bills and statements, by delivering RMB Properties’ statements via email, the company is able to differentiate its product with superior service,” says Alison Treadaway, Director at Striata. 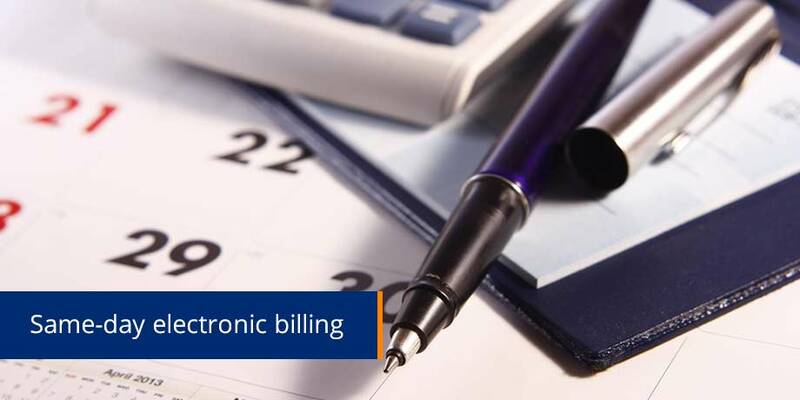 The objective of implementing eBilling was to streamline the process of statement delivery and save on the costs of traditional print and post billing. “RMB Properties customers now get their eStatement on the billing day, instead of waiting for postal or hand delivery.” Says Treadaway. A major benefit for RMB Properties was the Striata eBilling Suite’s easy integration with their billing systems. “Striata delivered first tests in 2 weeks, and a fully automated process in 8 weeks – with minimum disruption to both RMB Properties and its customers,” concludes Treadaway.